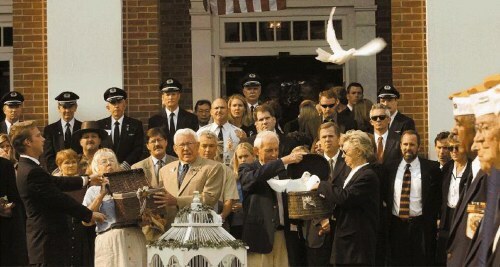 Releasing a White Dove after the eulogy or final prayer at a memorial service perfectly captures the symbol of the spirit. 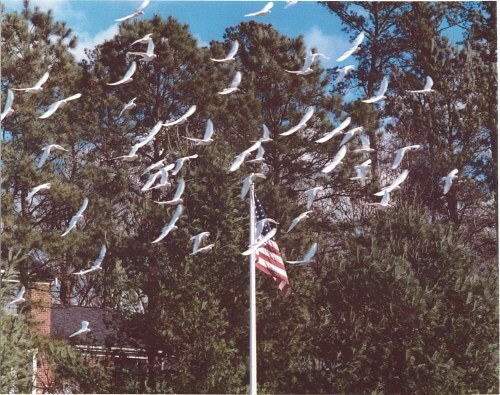 After its release, while all eyes are turned towards the heavens, the dove circles once to say good-bye and journeys home. 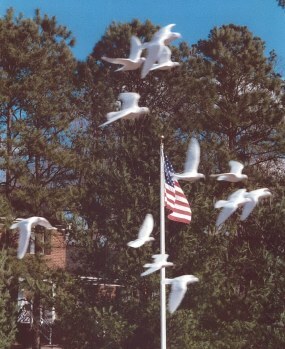 Serving the Virginia and Northeast North Carolina area.